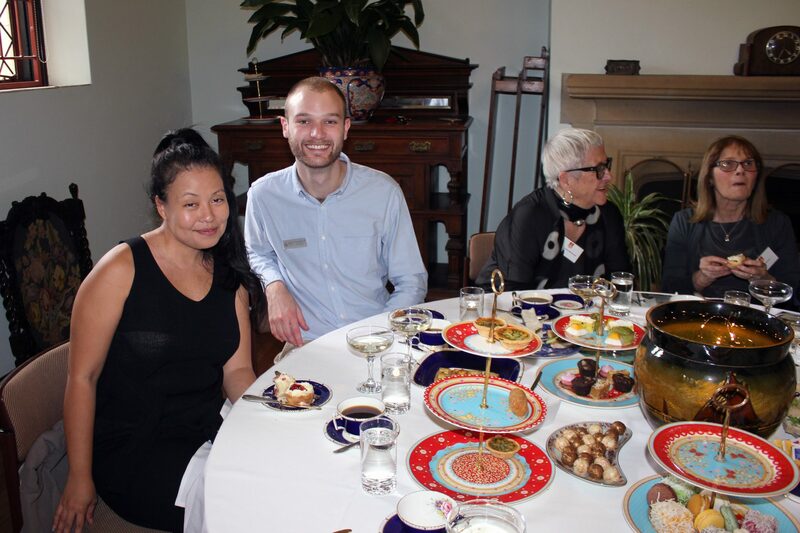 On Thursday 11 April 2019, Sancta was delighted to host the 70s Club High Tea. 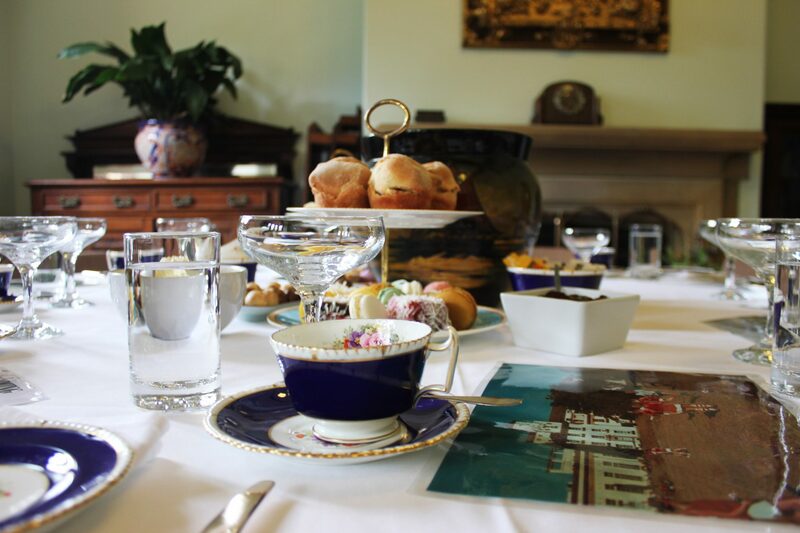 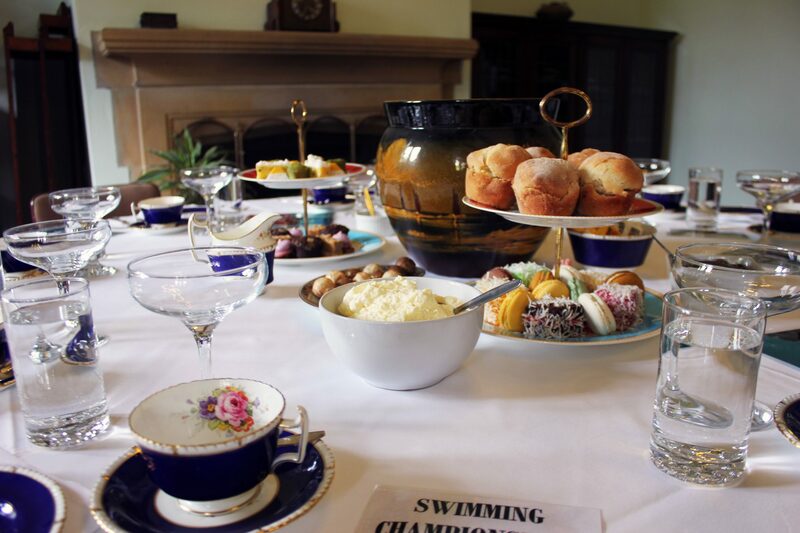 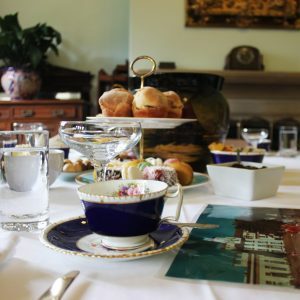 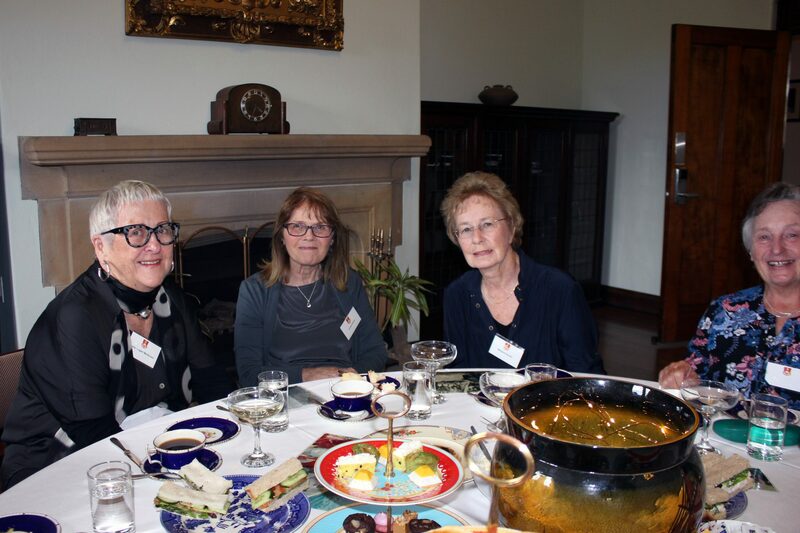 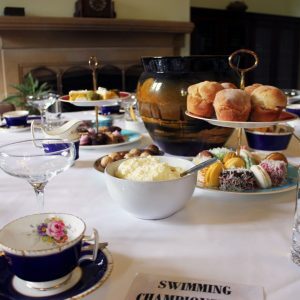 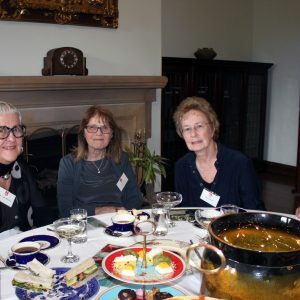 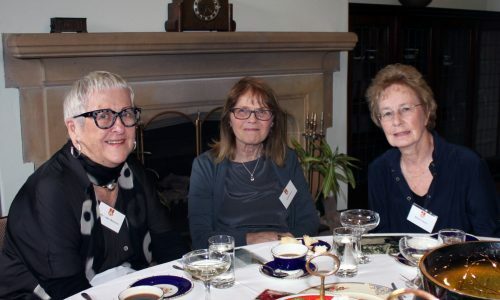 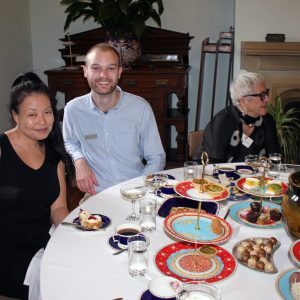 The High Tea is a special annual event on the Sancta calendar where we celebrate select members of our Sancta community who have reached, or are soon to reach, that magical milestone. 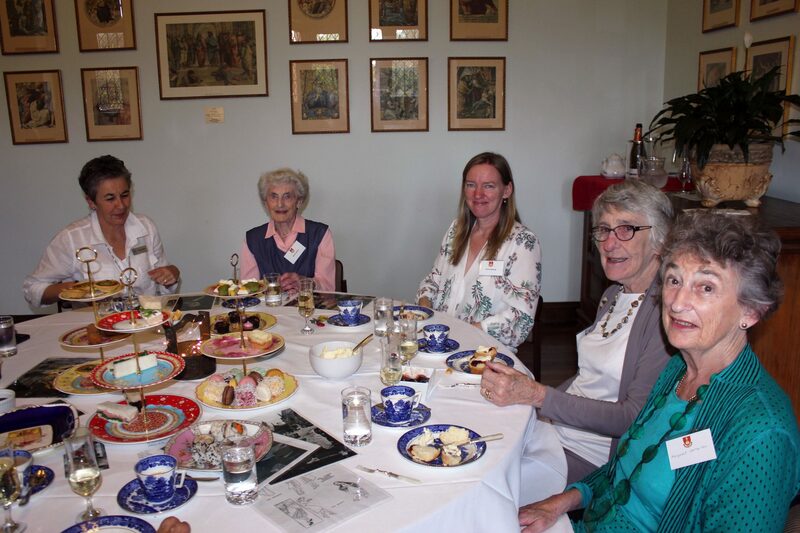 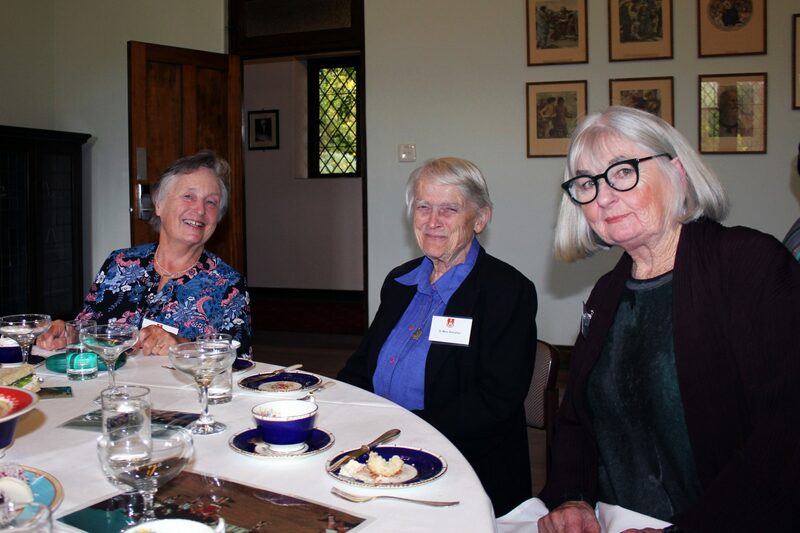 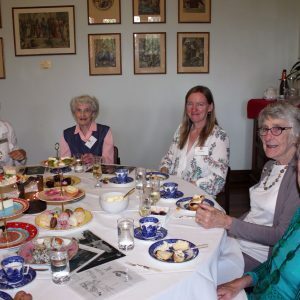 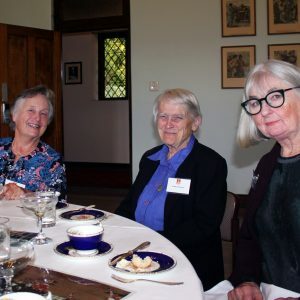 The afternoon was a delightful occasion, joined by Sancta Alumi Anne Gibbins, Janette Sullivan, Carmel Crisp, Margaret Stewart, Liddy ( Logan) MacDonald, Monica Bullen, Genevieve Kairaitis, Janice Haworth, Diana Carmody, Marilyn Bashir and Sr Mary Shanahan.